Prepare to be IMPRESSED! 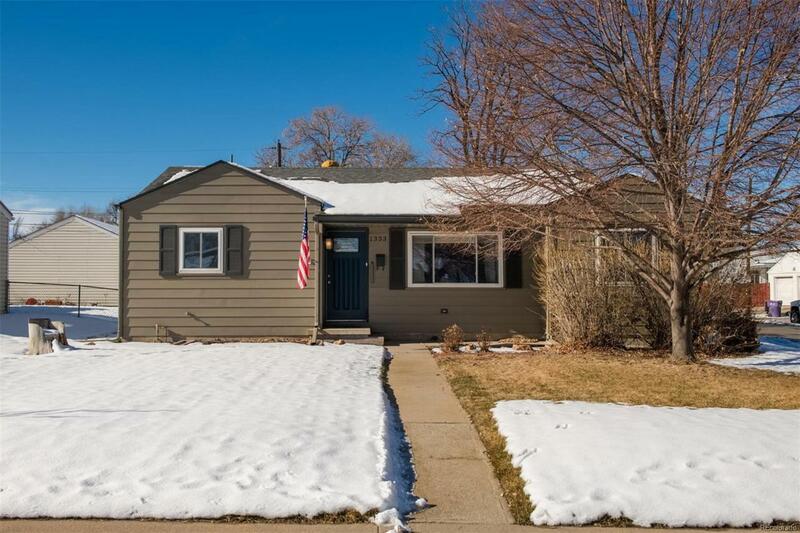 Complete remodel in quite/charming neighborhood!New floor plan with eat in kitchen/white shaker cabinets/granite overlooking large family room ready for built in bar. Spacious master suite and XL bedrooms. NEW baths and Laundry with mud room.Custom tile,new carpets,Hardwoods were resurfaced and sealed. New HVAC system with 90% efficient Furnace.New electrical/panel,Switches/outlets/wiring.New plumbing,new water heater,new fixtures/ toilets,new appliances.New driveway poured,Garage has new electric and new LED lights and carport.,new attic vents installed and all new insulation and roof inspection done,crawl space and foundation inspection done. Newly landscaped fenced yard with sprinklers.Not to missed opportunity! hurry!SHOW STOPPER PROPERTY ready in every way!